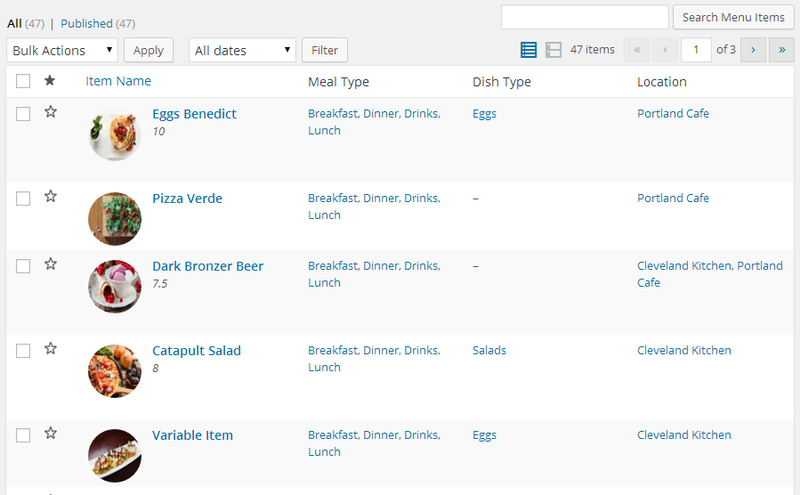 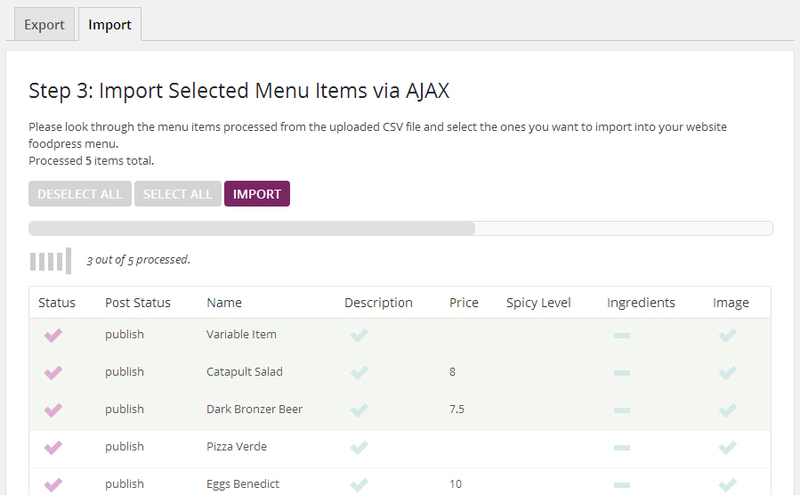 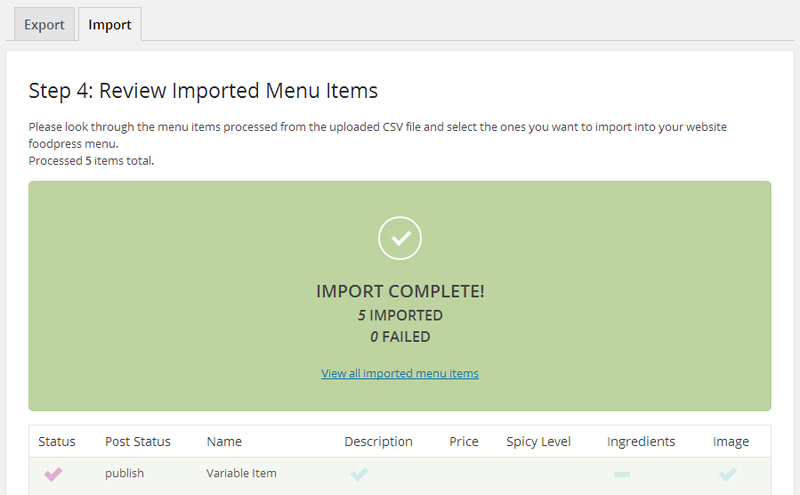 Import Export addon for foodpress will allow you to import and export foodpress menu items in CSV format. 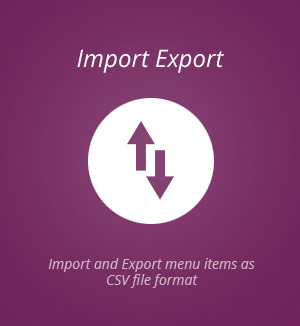 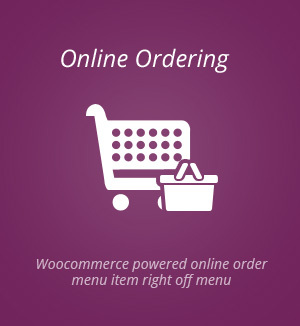 This addon can export all menu items along with data for menu items in CSV format easily. 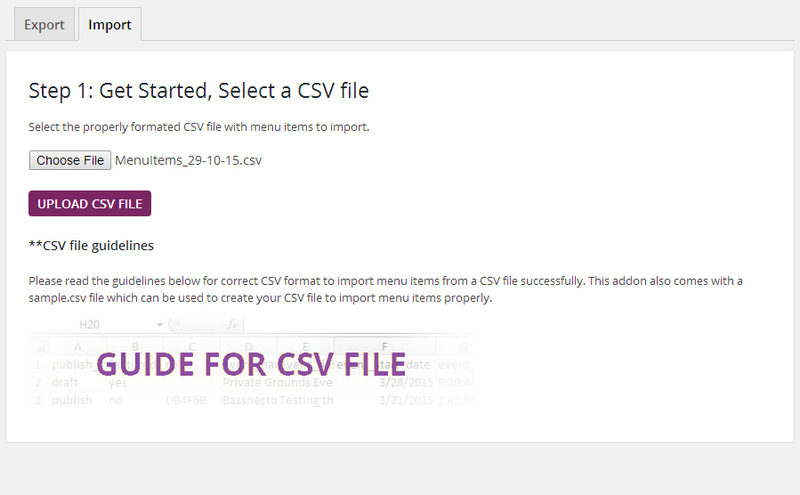 You can easily import menu items using a properly formatted CSV file. 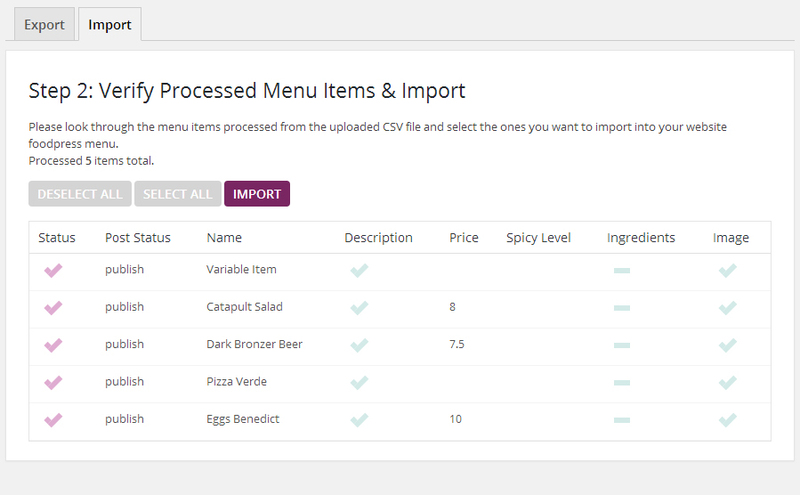 Our easy-to-use step by step process makes it fast and efficient to upload, process, view uploaded data, and import selected menu items. 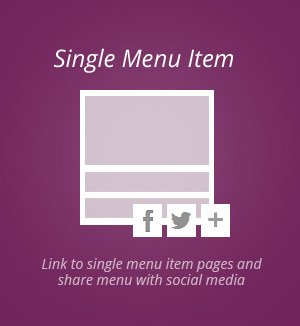 This addon is compatible with foodpress version 1.2.4 and up. 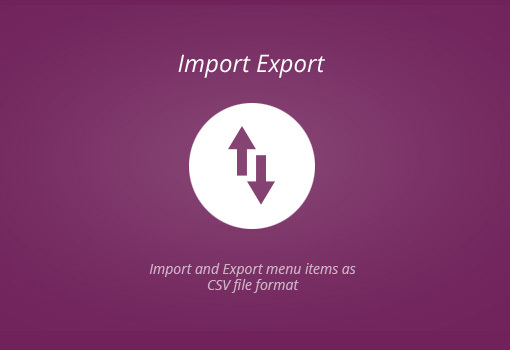 You MUST use .csv file formatted correctly in order to successfully import menu items.